SIA Engineering's 3Q19 revenue in line with expectation. 3Q19 PATMI came in 9.3% lower than expected, dragged down by one-time events of $20.9mn from associated & JV companies. Maintain NEUTRAL; new target price of $2.66 (previously $2.81), as we lower our FY19e earnings estimate by 3%. Lower material cost was the main driver for lower opex. Material cost was $12.4mn lower y-o-y (-27% y-o-y), which was the main contributor to the $12.2mn lower opex (-4.8% y-o-y). The lower material cost was in line with the lower workload. Material cost is the second-largest cost component and made up 14% of opex. The largest cost component of staff costs is 51% of opex. Lower revenue from airframe and fleet management has been an ongoing issue. Lower airframe revenue is a structural issue of less frequent hangar visits as airframe reliability improves from materials such as composites. Likewise for lower fleet management revenue is due to structural issue of the service being packaged jointly with the aircraft OEM. 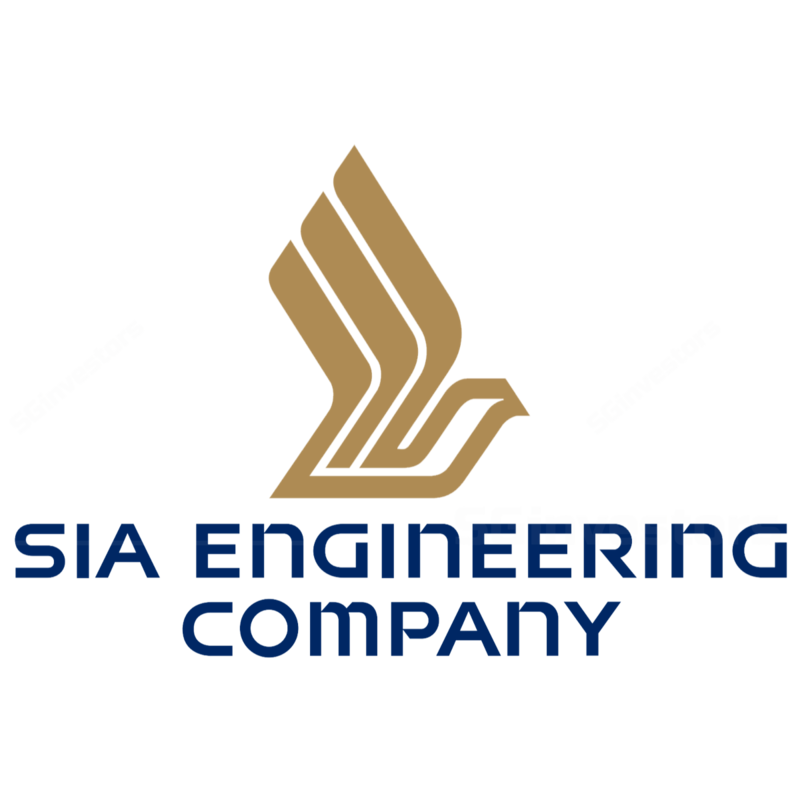 For SIA ENGINEERING CO LTD (SGX:S59), some of its fleet management contracts had been novated to its associated company, Boeing Asia Pacific Aviation Services Pte. Ltd. (BAPAS). Negative surprise of 53% y-o-y lower and 36% q-o-q lower profit from associated and JV companies. Tax charge booked by certain associated companies arising from re-structuring. We were expecting 28% y-o-y lower and only 1.7% q-o-q lower profit. The core Company operations remain challenged by longer maintenance intervals and lighter work content. We were expecting the contribution from engine shop visits at the associates & JV to have stabilised, but this was marred by the one-time events. We are cautious over further negative impact from restructuring of other associated and JV companies. We have lowered our FY19e earnings estimate by 3%. SIA Engineering is in a net cash position and offers a dividend yield of 4.6%. Our target price gives an implied FY19e forward P/E multiple of 20.1 times.